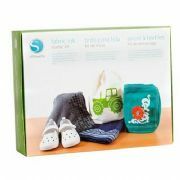 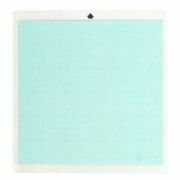 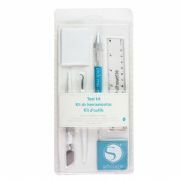 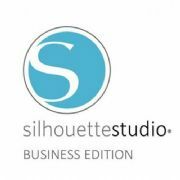 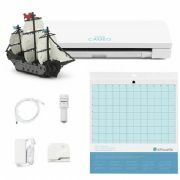 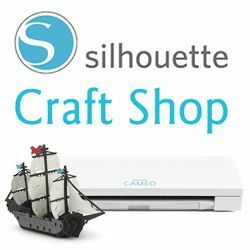 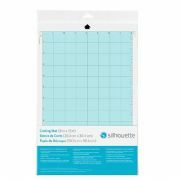 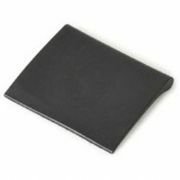 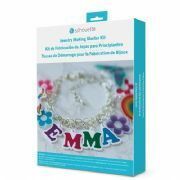 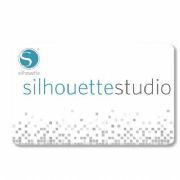 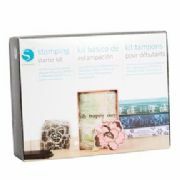 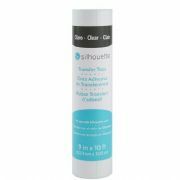 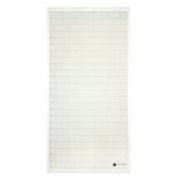 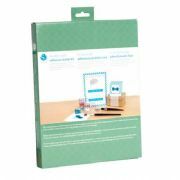 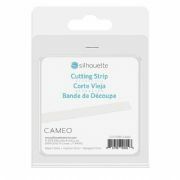 Silhouette Cameo Cutting Mat 12 " x 12"
Silhouette PORTRAIT Cutting Mat - 9" x 12"
This sticky pen allows you to pick up and place rhinestones and other embellishments you have created with your Silhouette cutter. 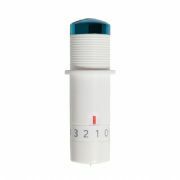 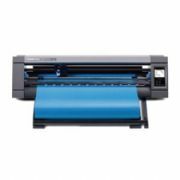 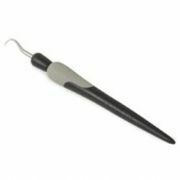 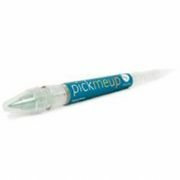 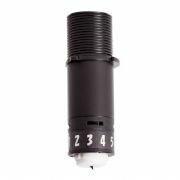 The Silhouette Hook is an essential tool for weeding vinyl and heat transfer cut-outs. 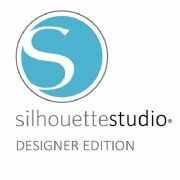 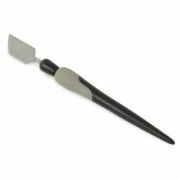 The Silhouette Spatula is the perfect tool to lift delicate designs from the cutting mat without curling or tearing.